Part of the Czech National Theatre, the Prague State Opera has a reputation as one of the most important musical stages in Europe. 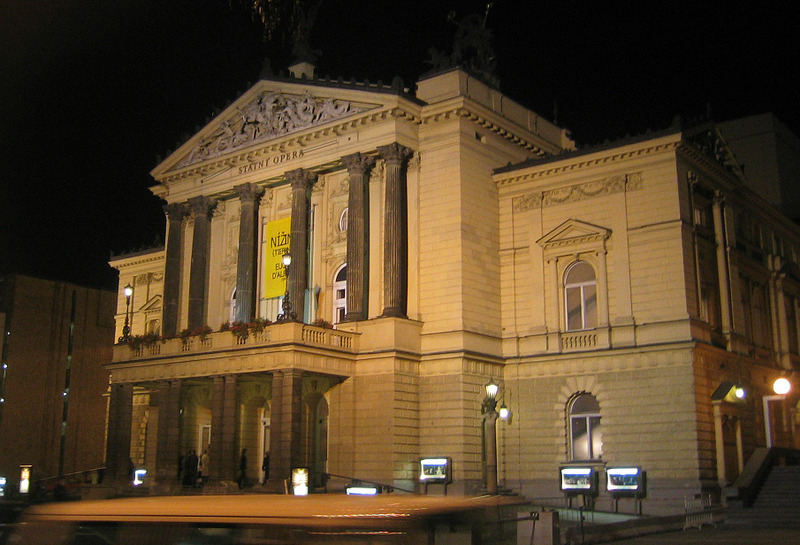 The Neoclassical building which houses the Prague State Opera originally opened in 1883 as the New German Theatre. This German-speaking theatre was built as a response by Prague's German population to the establishment of the Czech National Theatre. As the Nazis grew in power in 1930s Germany, the theatre became a refuge for escaping German artists. Following WW2 and Czechoslovakia's independence from Germany, the theatre became a centre for Czech, rather than German, opera. It gained its current name in 1989, having been the Smetana Theatre since 1949. The Prague State Opera maintains a policy of progressive programming, focusing on more contemporary operas as well as classics. New productions of Scott Joplin's Treemonisha, Ruggero Leoncavallo's La Bohème, Eugen d'Albert's Tiefland; and Leonard Bernstein's Candide have all been key works in the house's program-building policy. 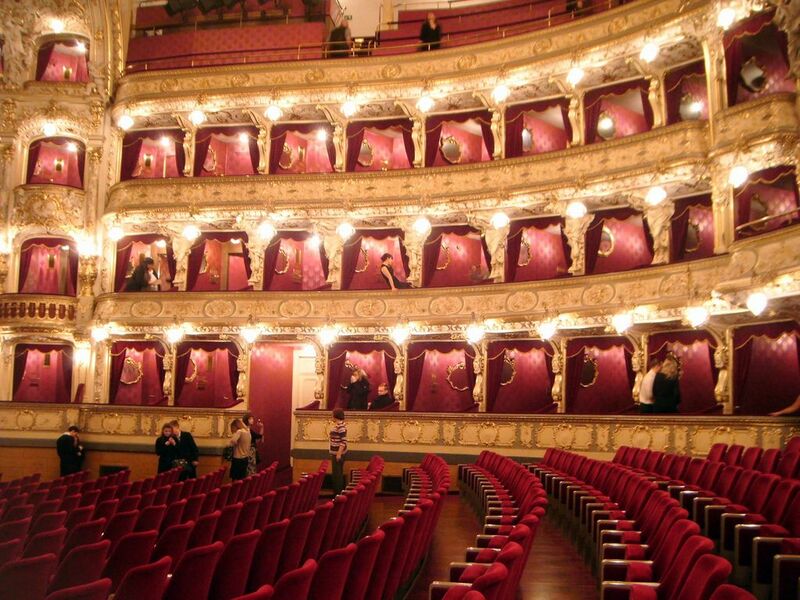 The State Opera has also continued a tradition of staging benefit concerts and is often made available for cultural and social events. 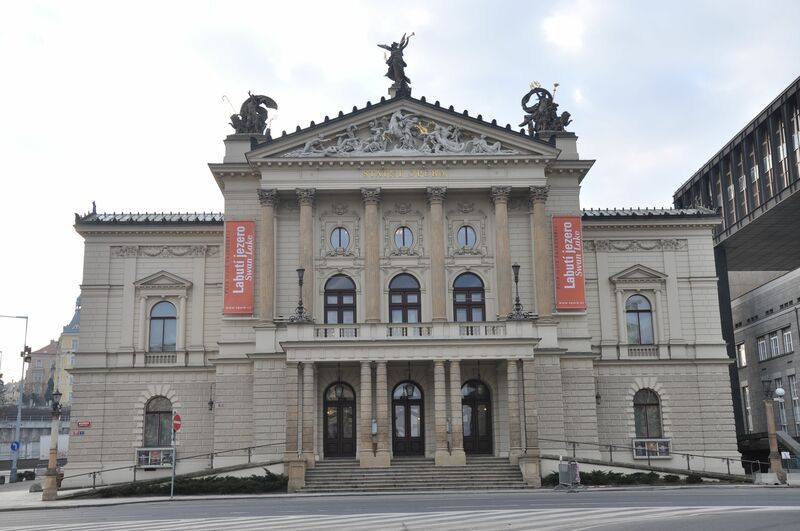 The State Opera is now part of Czech National Theatre - productions can be checked on the National Theatre website.